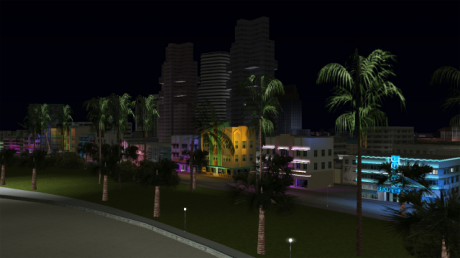 Ocean Beach is an eastern Vice City district composed of mostly shopping and hotels. This district takes up most of the beach. As of 1986, gangs have no turf in Ocean Beach. This is where several missions take place.